The Chamuera SO Thermo Hooded Jacket is a lightweight, breathable soft shell jacket and an ideal companion for moderate hikes and long walks. 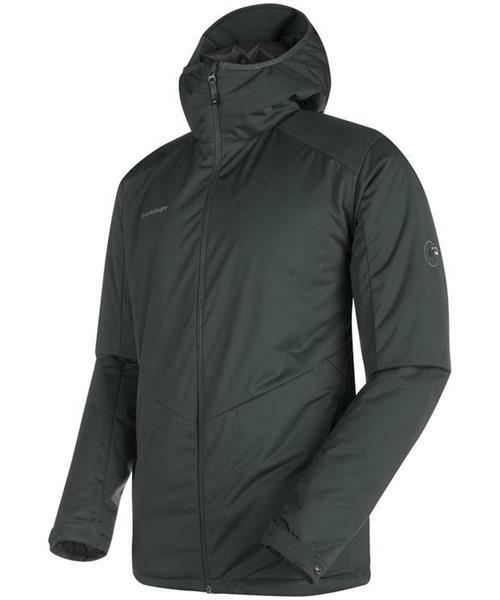 The soft, stretchy 3-layer SOFtech™ material keeps you dry in light rain and wind. The insulating Ajungilak® OTI™ Element material is made from synthetic moisture-resistant fibers and retains warm air in the torso and arm areas.